CLEAN. 2011 release, the sixth studio album from the R&B superstar. 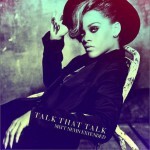 Talk That Talk once again sees the singer working with producer Verse Simmonds, half of the duo The Jugganauts. 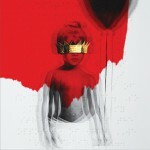 Features guest appearances from Jay-Z ('Talk That Talk') and Calvin Harris ('We Found Love') amongst others.